The Tata Xenon can easily double up as an expedition vehicle, for it has a large loading bay. Many owners cover the loading bay to use it as a storage unit while others add a cabin at the rear for cooking, and even use as a living quarters. The Xenon 2.2 has a four wheel drive layout, a powerful turbo diesel engine, a limited slip differential, stuff that gives it decent go-anywhere credentials. 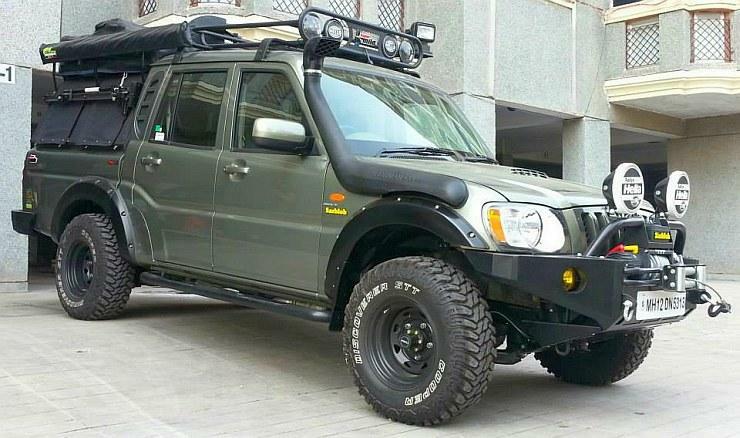 The Scorpio Getaway pick up truck is very similar to the Xenon, and one example has been extensively modified to serve as an expedition vehicle. 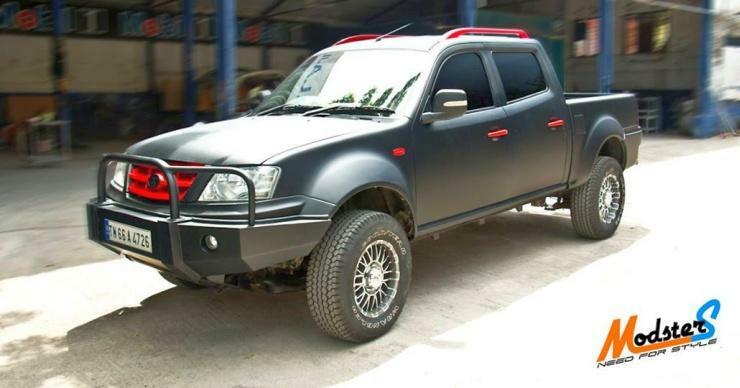 Given that it shares most parts with the regular Scorpio SUV, a wide range of after market bumpers, snorkels and lights are available off the shelf. Most modifiers are familiar with this vehicle’s mechanicals due to the sheer popularity of the Scorpio platform, and that’s an added advantage. 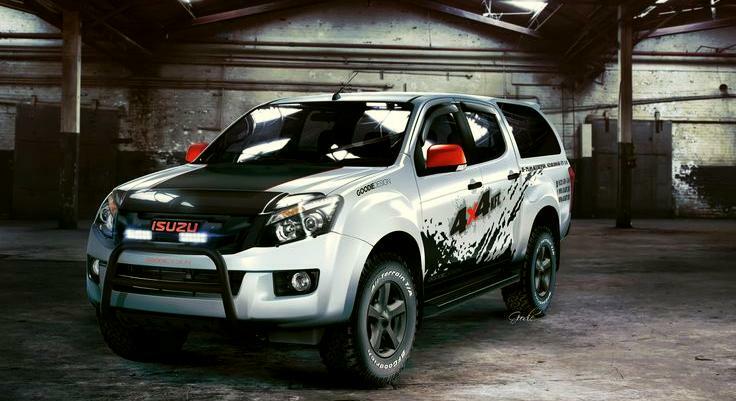 The Isuzu D-Max is a relatively new entrant to India’s pick up truck space. 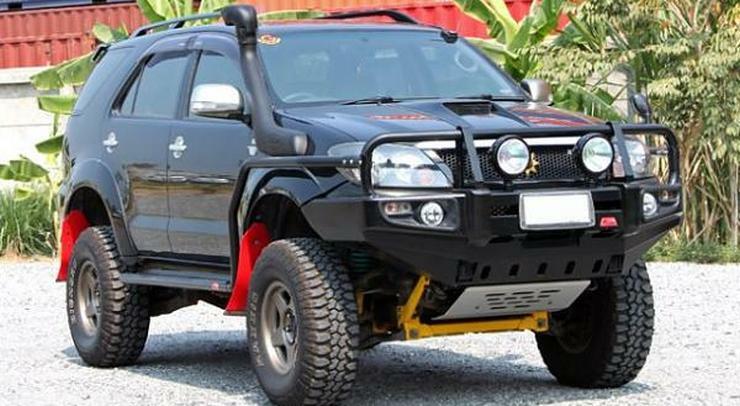 But don’t let that detract you, for this Japanese vehicle has plenty of aftermarket part makers building custom stuff for it in South East Asia, and even Australia. The D-Max is a very popular vehicle in the aforementioned countries. The V-Cross version will soon be launched in India, and is expected to be a major draw among lifestyle pick up truck buyers, and modifiers. 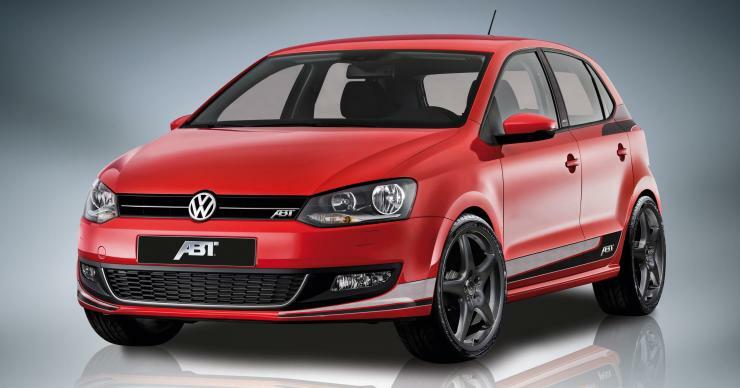 Like the Octavia vRS, the Polo is a world car that’s very popular in Europe. There are scores of aftermarket part makers and remappers catering to this hatchback. Sold with turbo petrol and turbo diesel engines, the India-spec Polo also has a range of go faster bits, from larger turbochargers and remaps, to tuning boxes, suspension and higher quality interior bits from European Polos. Like the Isuzu D-Max, the Fortuner is a popular SUV in South East Asia, South Africa and Australia. All these countries have a thriving 4X4 off roading community, and the ecosystem for custom parts is well developed. The India-spec Fortuner benefits from this. Off road bumpers, winches, snorkels, suspension, lift kits and other paraphernalia is easily available online.